3> first degree in any discipline with minimum of ‘Second Class Lower’ or HND "Lower Credit"
> Go to Dragnet Solutions Limited e-Recruiter website URL - https://e-recruiter.ng/vacancy/details/6399. > Click on the “Register” tab at the top of the screen listed under menu. > Fill in your details [e.g. Email, Password, Confirm your password, First name, Last name (i.e. surname), Mobile phone number, Check on the small tiny box provided to agree with the Terms and Conditions and Click on Register]. The following information will be displayed to confirm your registration and next step to take: Your registration was successful. You will need to check your email and click on the provided link to activate your account and confirm your email. > Then go to the email provided to view the activation email. Click on the link sent to your Email address to confirm your Email. The following information will show up: Your account has been activated successfully. You can now login. > Once your account has been activated, you will receive a second email showing you your login details. Now, log in to your account on Dragnet Solutions e-Recruiter website by clicking on LOGIN. > At the completion of each page, click on the “Update” button at the bottom of the screen before clicking on the “Next” button. > Always click on the arrow in a dropdown box to get more options for that particular field. > Use the buttons ‘Previous’ and “Next” to navigate through the portal pages. > It is advisable to cross-check (i.e. double-checking) all your entries before submitting your Single Page Profile. > Once all these are done, you have created a profile on the e-Recruiter. 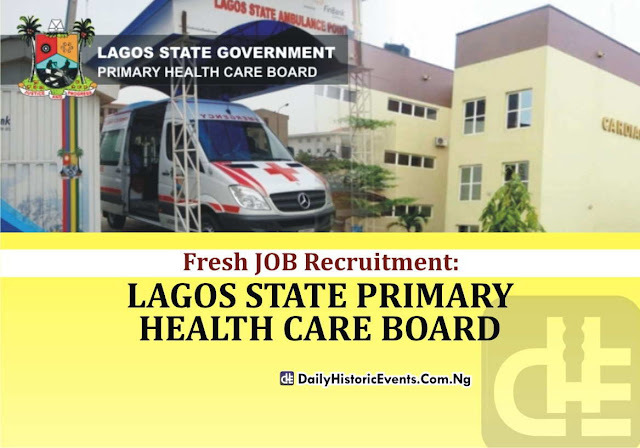 You shall use this profile to apply for any vacancies available on the Portal. You can also update your information at any time. 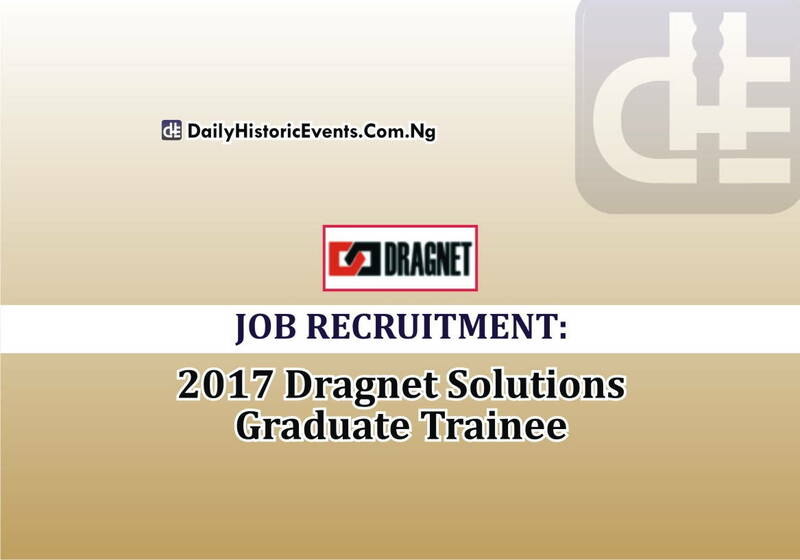 > To apply for the current 2017 Dragnet Solutions Graduate Trainee or any other vacancies, click on the “Vacancies” tab at the top of the screen. > On the list of vacancies, click on the “View/Apply” link besides the vacancy you wish to apply for. > A short description of the vacancy will be displayed. Click on the “Apply Now” button. > After applying, a notification would display on the screen: “Application Complete! Thank you for applying for this vacancy. 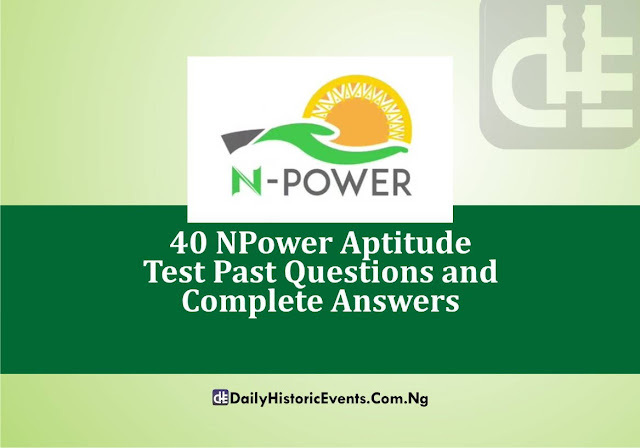 Upon review, only suitably qualified candidates would be contacted.” You will also receive an email confirmation in your email account in regard to your application. > DONE, you have successfully applied. You will be required to upload your recent passport photograph which is expected to be JPEG format and no larger than 200kb in size. The photograph should be in colour and of the size of 450px by 450px with a plain light colored background (preferably white background passport). > Change the Units from Inches to Pixels on the “Property bar”. > Using “Rectangle tool”, draw a squared box of 675 pixels (i.e. 675px by 675px). Note: It will automatically be converted to 450px don’t worry, because if you use 450px directly it will still less than 450px after conversion. > Insert or PowerClip inside your scanned passport into the squared box and do proper adjustment if needed to show full face, front view and full head from the top of hair to bottom of chin. > Export it to save the file as a “JPG – JPEG Bitmaps” and put your name as the file name. This will automatically become “450px by 450px” passport size. Make sure that all your certificates’ file size to be uploaded on the site is not more than 500kb. Identify the documents you have from the list and upload them. Documents are expected to be either in JPEG format, MS Word (.doc, .docx) or PDF and no larger than 500kb in size. Feel free to kindly make your frank-but-objective comment(s) or suggestion(s) in the comment box OR contact us using our contact form, and spend four seconds to share this article with your loved ones on social media (Facebook, Twitter, WhatsApp, Google plus, Pinterest, Tumblr or send it via Email etc.). 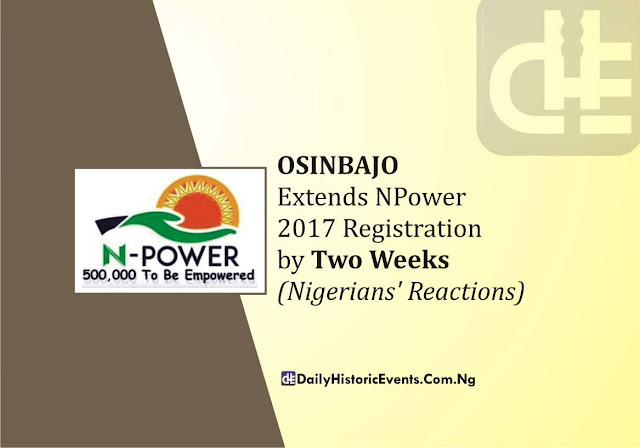 Also, don’t hesitate to share your experience or ask question(s) if you faced any problem during the registration process. In case you need us to feed you with more updated information at the right time about any kind of already-confirmed and fully-explained JOB opportunities, kindly SUBSCRIBE to our newsletter. To change your profile picture, go to edit profile then click on your profile picture or where you see "a camera logo or sign".